World AIDS Day is quickly approaching. If you are like me, you had probably hoped we would have a cure by now and that it was accessible to all. Sadly, that is not the case. We are still dealing with an incredibly devastating disease where millions are infected and unable to get the treatment they need. Governments are cutting spending, and the economic crisis has hit the most marginalized the hardest. World AIDS Day reminds us to not get complacent. The first World AIDS Day happened because of a Metropolitan Community Church. Rev. David Farrell, then pastor of MCC San Diego, had the very first service marking a week-long prayer vigil focused on remembering and praying for those infected with, living with, and those who had died from HIV/AIDS. Click here to read more by Rev. Elder Diane Fisher, Director of Outreach. Click here for a video from our Moderator, Rev. Dr. Nancy Wilson. We encourage you to use it during your worship service. Click here for prayers written by members of our Outreach Health & Wholeness Team. Click here for UNAIDS’ Strategy Goals by 2015, as referenced in Rev. Elder Fisher’s letter and Rev. Elder Wilson’s video. Click here for more information about World AIDS Day. Click here for the official WAD campaign website. Click here for resources from the official WAD campaign. For resources specific to people of faith, click here. The Office of Formation and Leadership Development is pleased to announce the second L.E.A.D. retreat, 17-20 February 2012. The L.E.A.D. (Laity Empowered for Active Discipleship) Certificate Program provides MCC laity with an opportunity for spiritual growth and the development of leadership skills. Persons who complete the L.E.A.D. 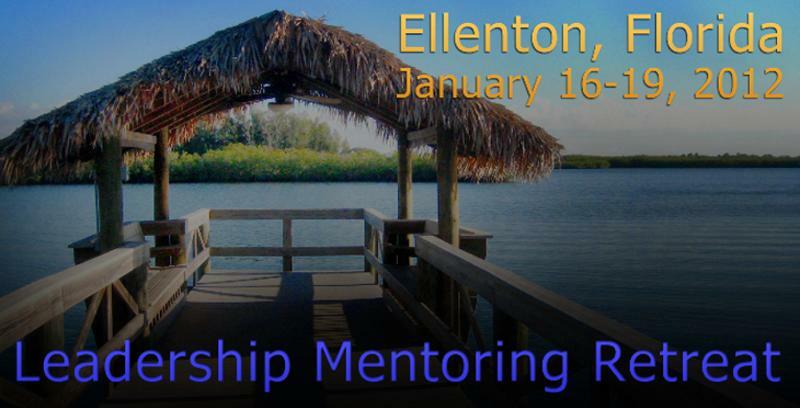 Certificate will be placed on a Leadership List available to Elders, Senior Staff, and MCC Clergy for the purpose of creating a leadership pool from which to choose trained laity to serve in leadership positions in MCC at the local, denominational, and international levels. To participate in the upcoming L.E.A.D. Retreat, individuals should complete the program application found here: L.E.A.D. App link. The cost of the retreat is $475 USD, which includes tuition, three nights’ lodging, and all meals. The location of the retreat at The Balcones Retreat Center, Marble Falls, Texas, is accessible from either the Austin or San Antonio airport. The deadline for applications to the program is 6 January 2012. The L.E.A.D. Manual, which explains the program in more detail, can be obtained here: L.E.A.D. Manual link. To access our L.E.A.D. Brochure to print for your church, click here. For questions about the L.E.A.D. program, contact either L.E.A.D. Coordinator: Barry Hundley via or Nancy Maxwell. 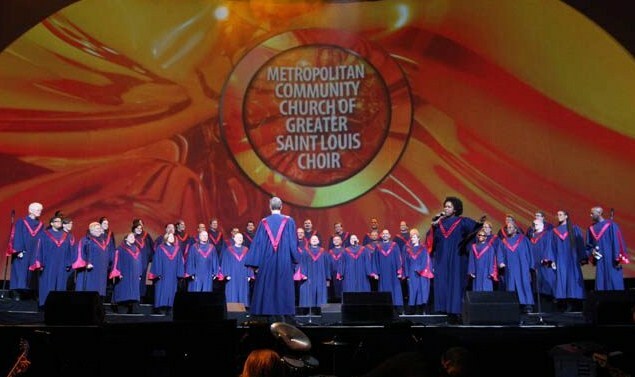 We Congratulate MCC of Greater St. Louis! With the International Transgender Day of Remembrance falling on a Sunday this year, we want to encourage each of our churches to participate. Rev. Elder Diane Fisher and Angel Collie have created a new TDOR Liturgy piece for your use in worship and/or in a special service. Click here for more information and for a list of international events, as well as how to submit your event. 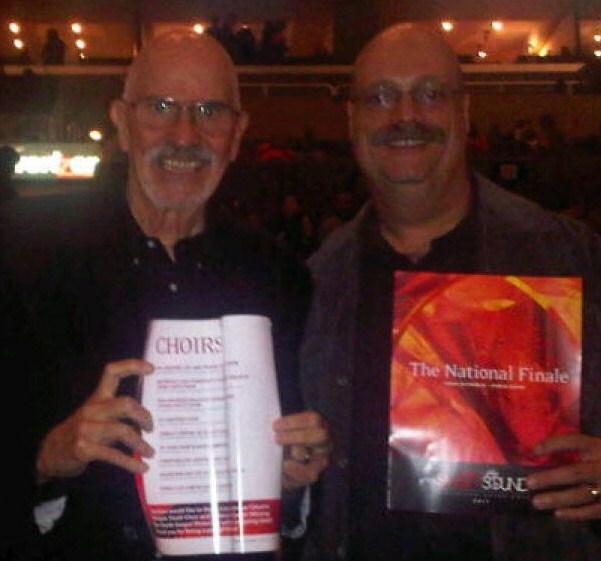 to read the press releases and watch a video of their regional performance, which won them the top prize of $10,000 USD!